Graduation photography is the perfect reminder of the culmination of years of hard work and the achievement a lasting record to keep for years to come. 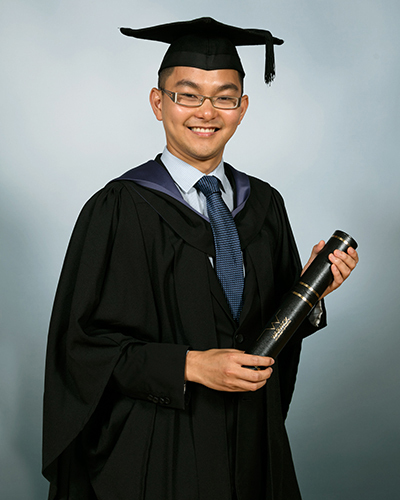 We offer studio graduation photography at our portrait studio in Warwick or we can visit you at your university to capture your graduation photography as it happens. 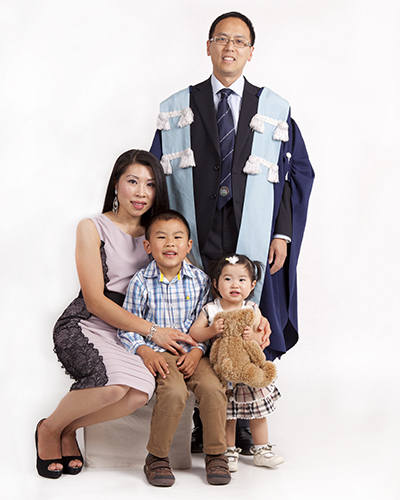 Our portrait studio is centrally located in Warwick town centre close to Warwick University, Coventry University and other smaller higher education establishments. We can use a range of background and portrait techniques in the studio whilst also allowing the time for a variety of poses and even friends and family can join in on the portraits. 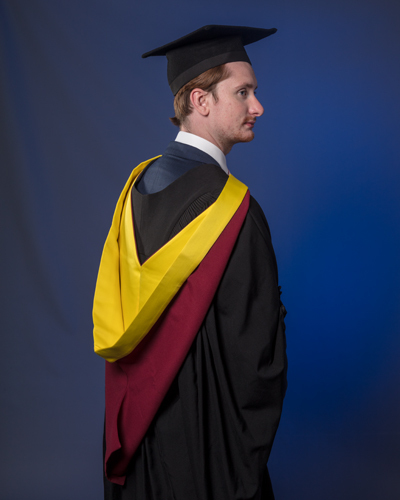 Or we can provide graduation photography on graduation day creating a body of images recording your graduation in a reportage style. Capturing the ceremony, candid photos of you and friends as well as group photos. Up to an hour studio time. Unlimited outfit changes, for example with robes and without and maybe a head shot of future use. We also stock a range of framing options as well as prints and wall hanging options.